Hello Dosto Aaj ki Es Post Me Hum Janege Ki Mobile Ki Screen Recorder Ke liye Konsa App Best Hai. 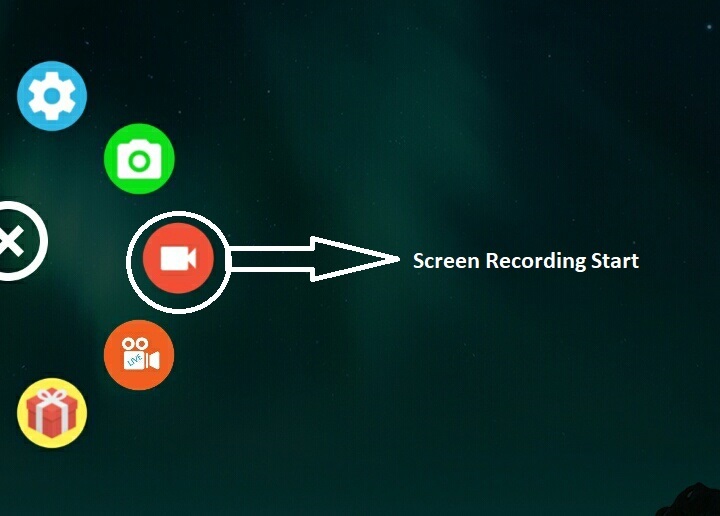 AZ Screen Recorder Ke Duvara Aap Apne Mobile Ki Screen Ko Recorder Kar Sakte Ho. Yah App Bhi Bahut Acha Hai Isko Use Karne Ke liye Aapko Phone Ko Root Karne Ki Jarurat Nhi Hai. Is App Me Ads Nahi Dikhai Dete Hai . Or Video Ke Piche Koi Watermark Nhi Hota Hai Recording Ko Start and Stop Karna Bahut Aasan Hai. 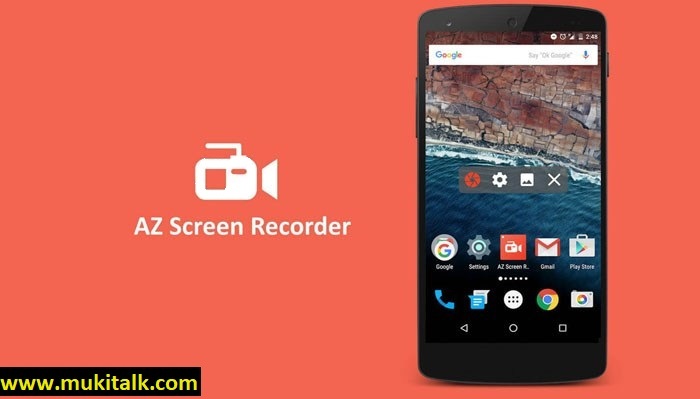 AZ Screen Recorder Se Aap HD Or Full HD Quality Me Video Record Kar Sakte Ho. Yah Tutorial videos, Promotional video, Gameplay videos Or Video chats Record Karne Ke Liye Bahut Acha App Hai. Google Play Store Par Bahut Se Screen Recorder App Hai, Lekin Ean me Se AZ Screen Recorder Android Phone Ki Screen Record Karne Ke liye Best Hai Download Karne Ke liye Click Kare Esko Google Play Store Par 4.6 Rating Mili Hui Hai. Or 10 Million Downloads Mile Hui Hai . App Ko Download Karne Ke Bad Ise Open Kijiye. Open Karne Pr Ek Short Kut Option Open Hogayga. Isme Niche Photo Me Diye Huve Icon Par Click Kare . Aab Ek Timer Chalu Ho Jayega 1 2 3 Ke Bad Screen Record Hona Shuru Ho Jayega Aab Aapke Phone Me Jo Kuch Bhi Karege Vo Sabhi Activity Record Hone lgega. Notification Me Jakr Recording Bnd Kar Sakte Hai. Is App Me Aap Aapne Aanusar Setting Kar Sakte Hai. Jese Screen Recording Ki Quality, Audio Recording Ke Sath Video Me Apna Logo Set Kar Sakte Hai. Recorder No & Off Ke liye Short Kut Bana Sakte Hai.